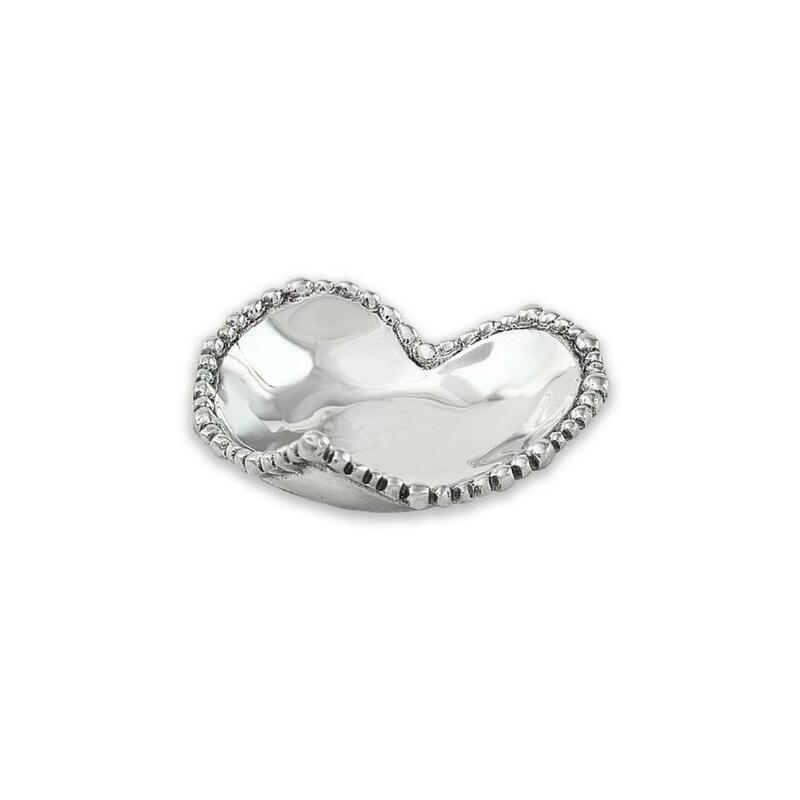 The Beatriz Ball GIFTABLES Organic Pearl Heart Bowl is the heart to have--and to give. From our GIFTABLES Collection featuring handmade and artfully designed Beatriz Ball items at irresistible prices. Packaged in a lovely gift box, you'll love this elegant and versatile heart bowl in one of our bestselling styles. 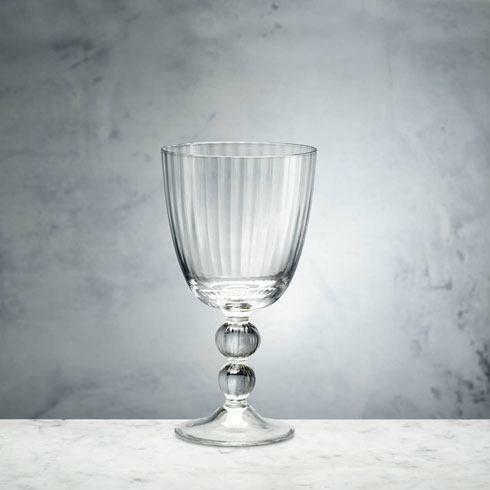 A rim of sparkling pearls enlivens this little charmer, and makes it an ideal gift for a loved one. 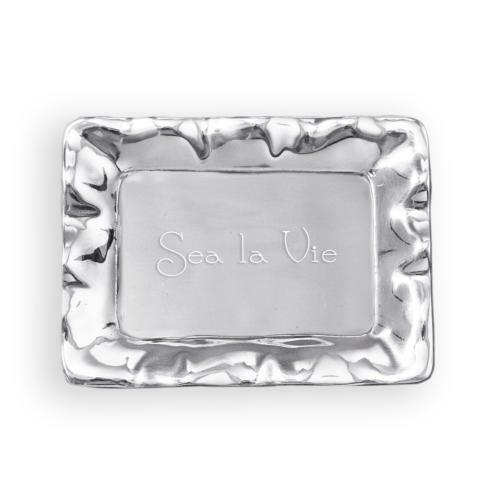 Great for serving mints or snacks, and really nice on your bedside table or vanity. Perfect gift for your sweetheart!